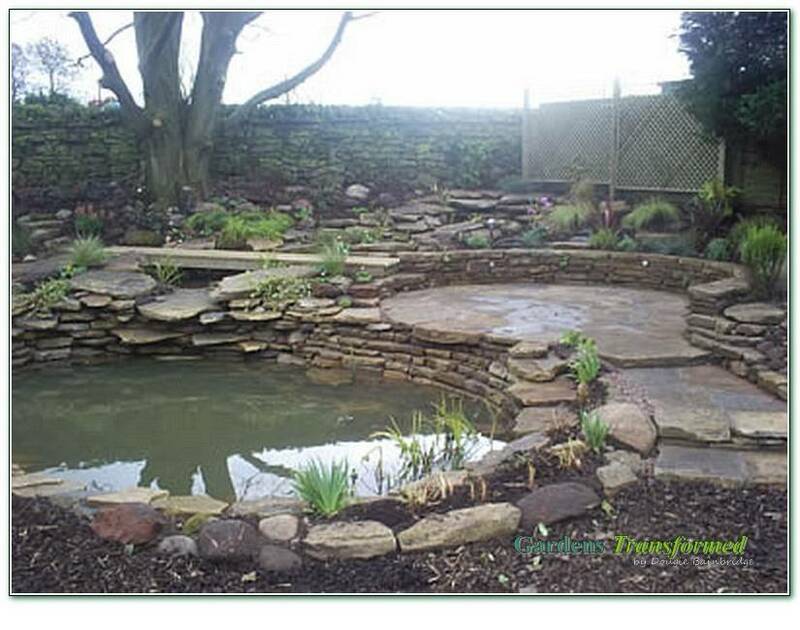 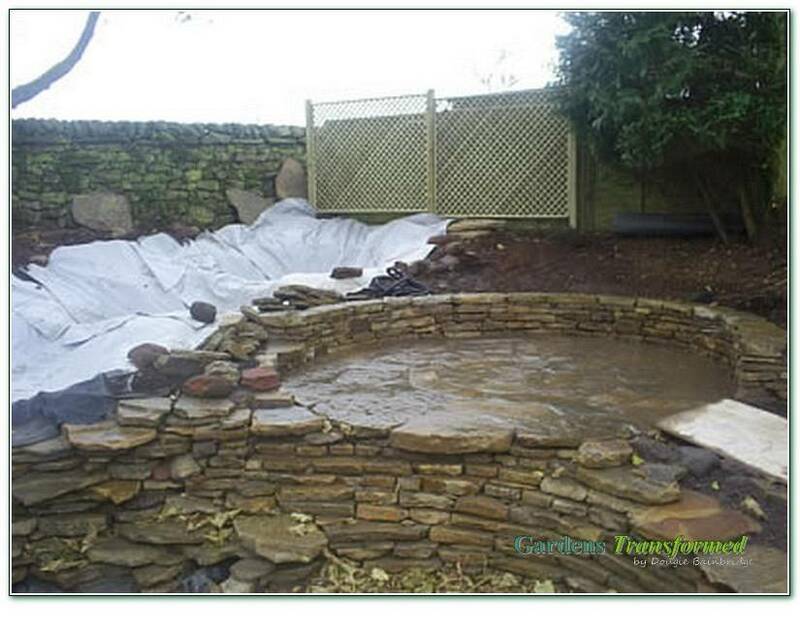 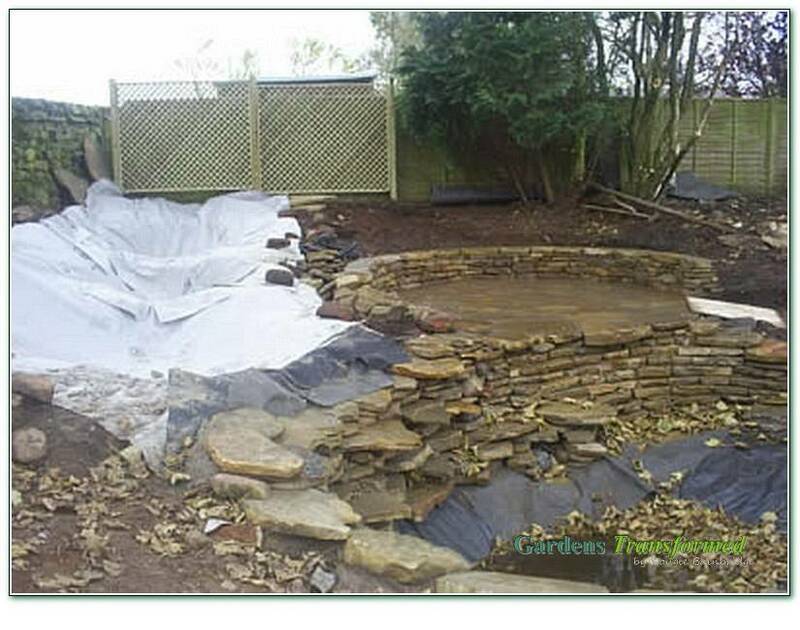 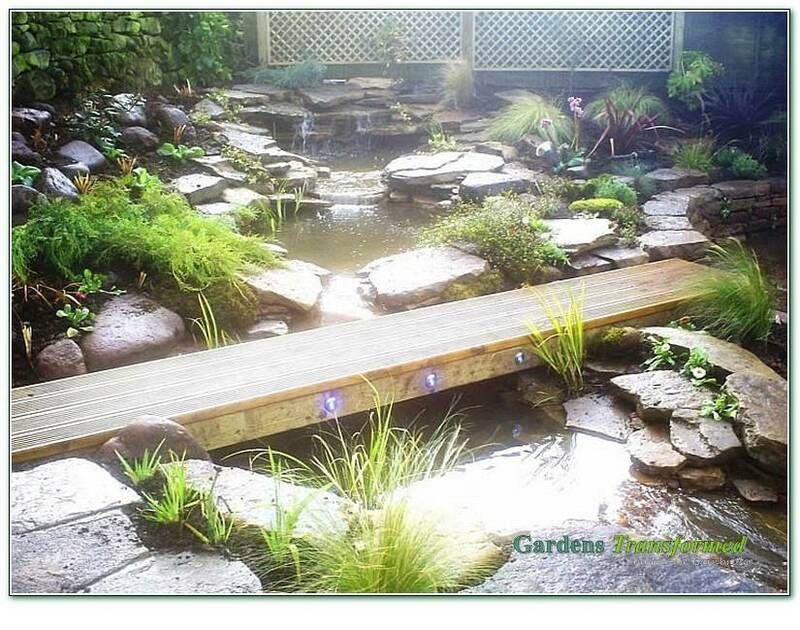 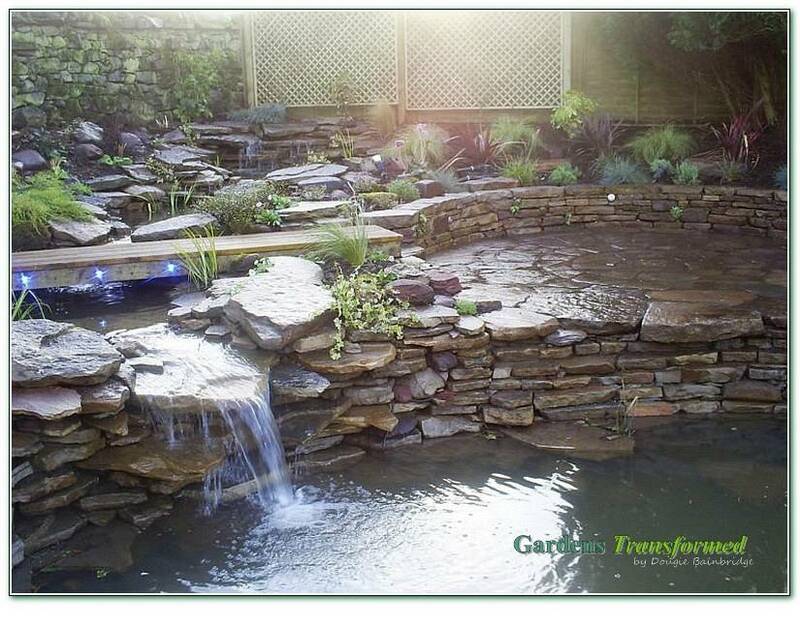 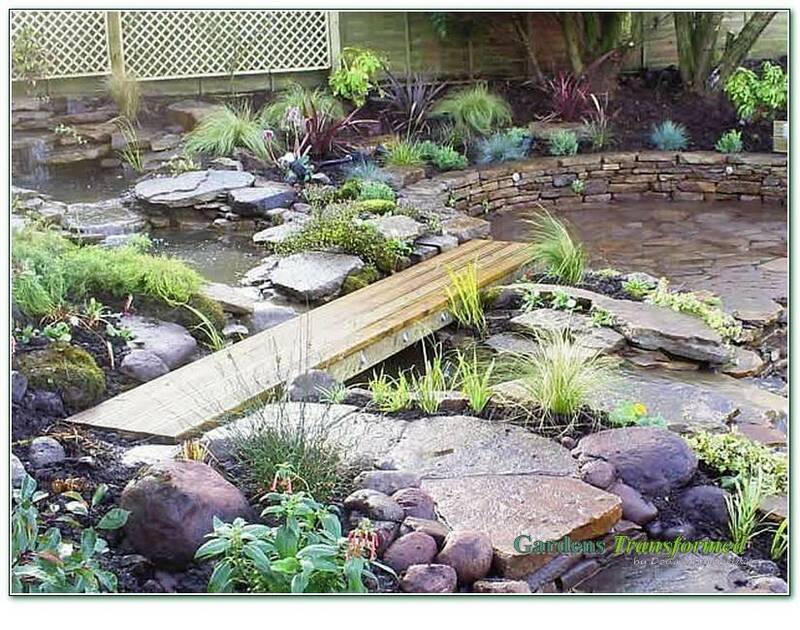 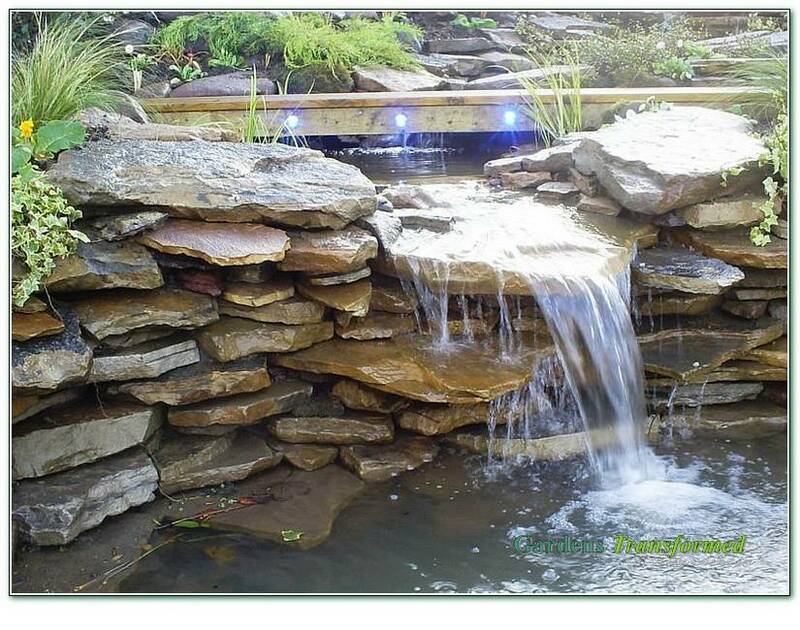 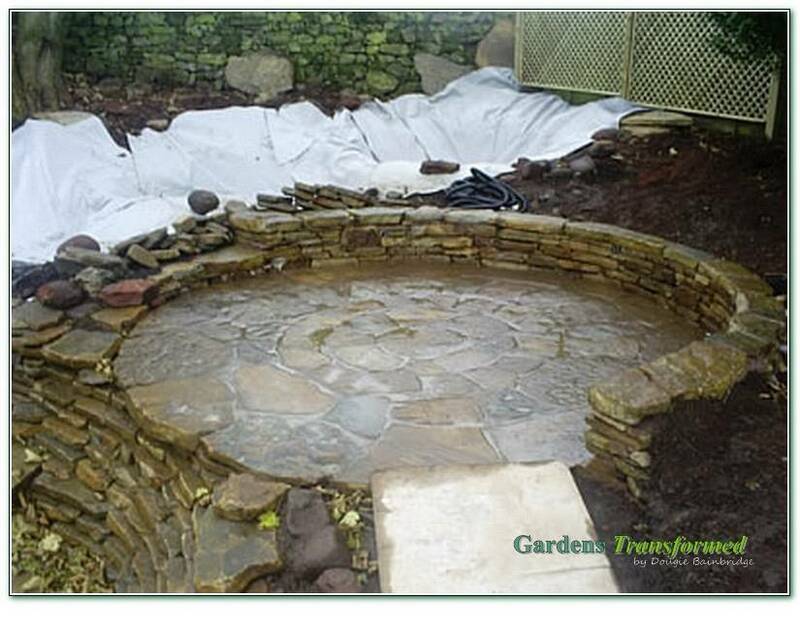 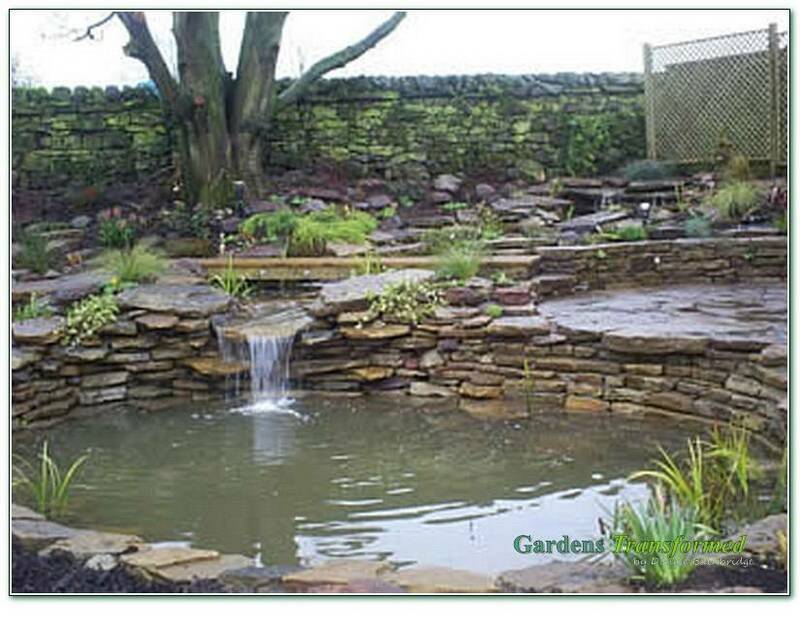 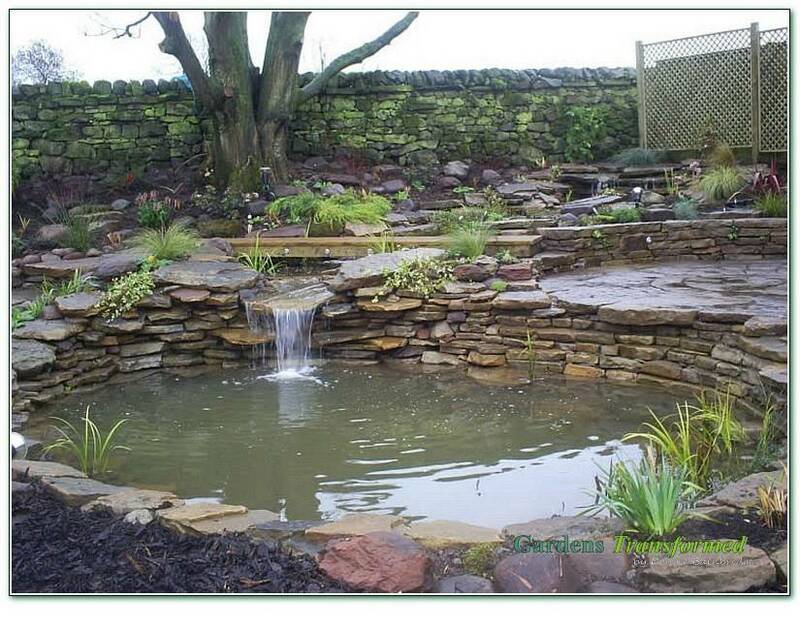 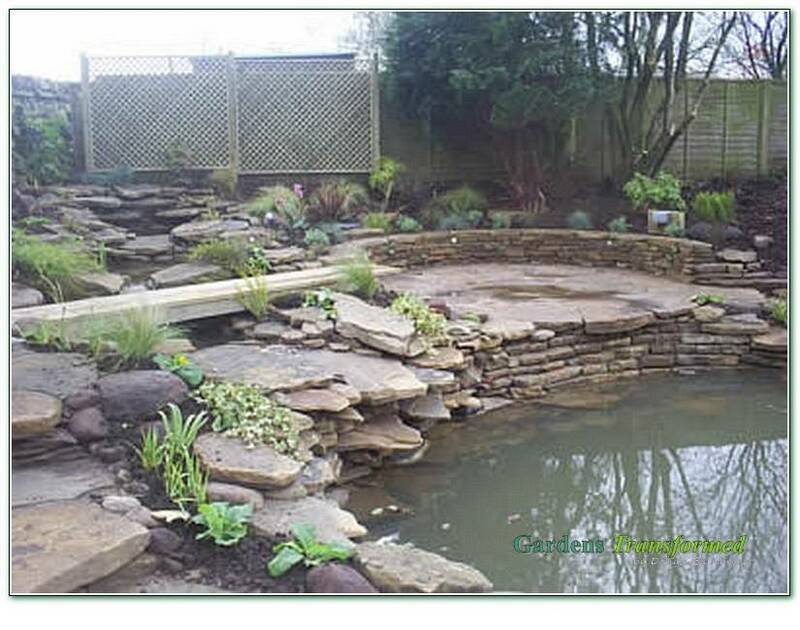 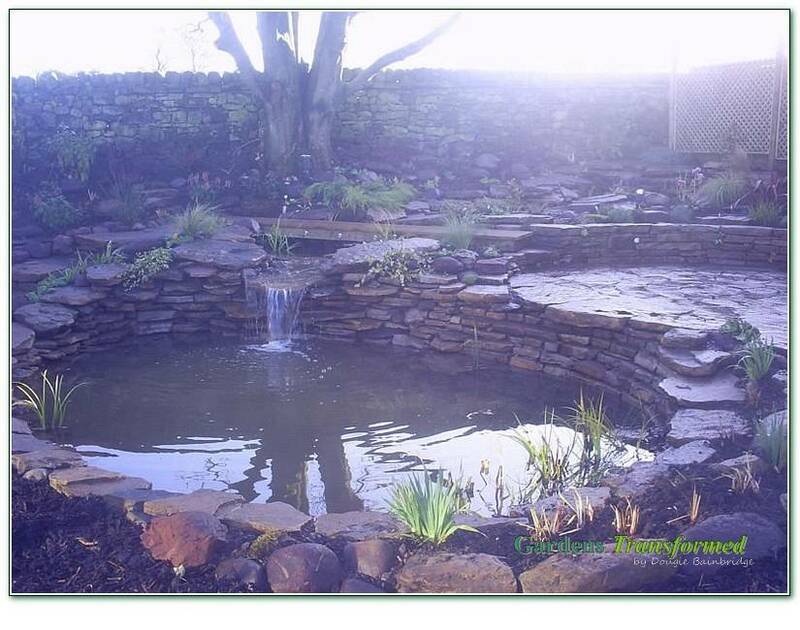 To clear the area and maximise the near 25 degrees slope with a stunning pool, natural stream, sunken rustic patio, walling, rustic paths, bridge, feature planting and various lighting. 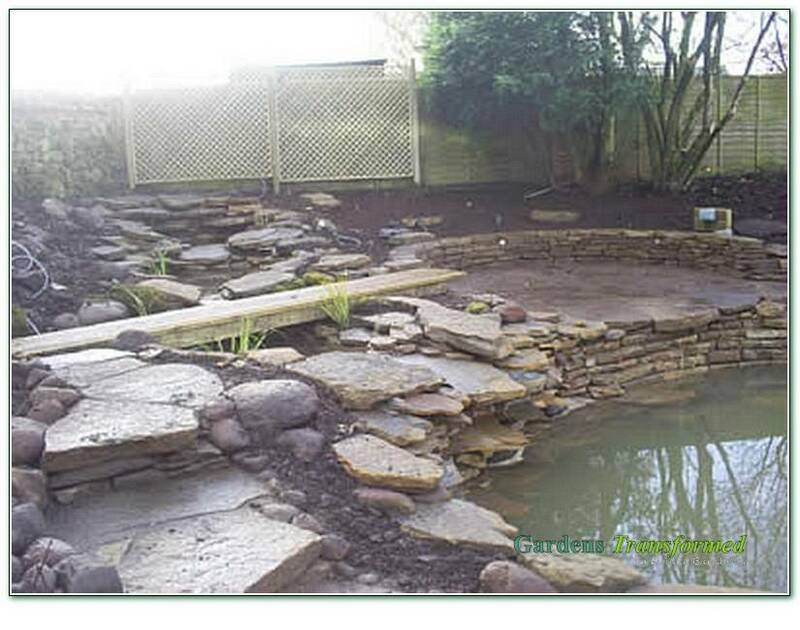 A pretty major construction, with circa 40 tonnes of soil and substructure relandscaped and circa 17 tonnes of material in. 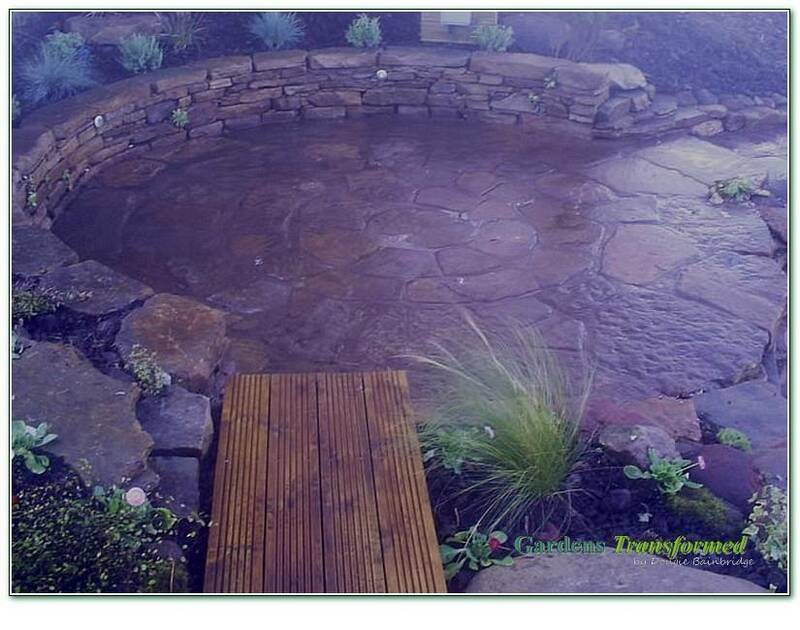 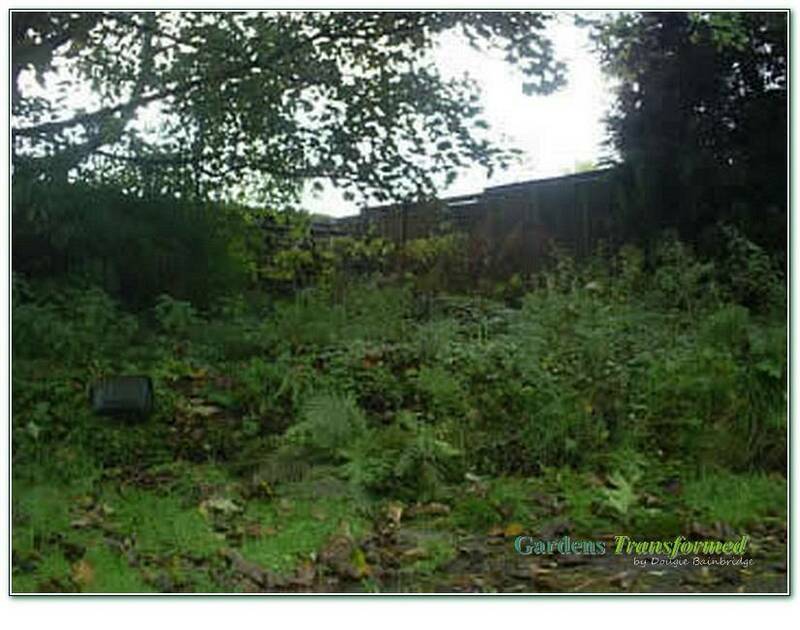 All in the rain as usual, but shows what can be achieved in winter (at winter rates!) 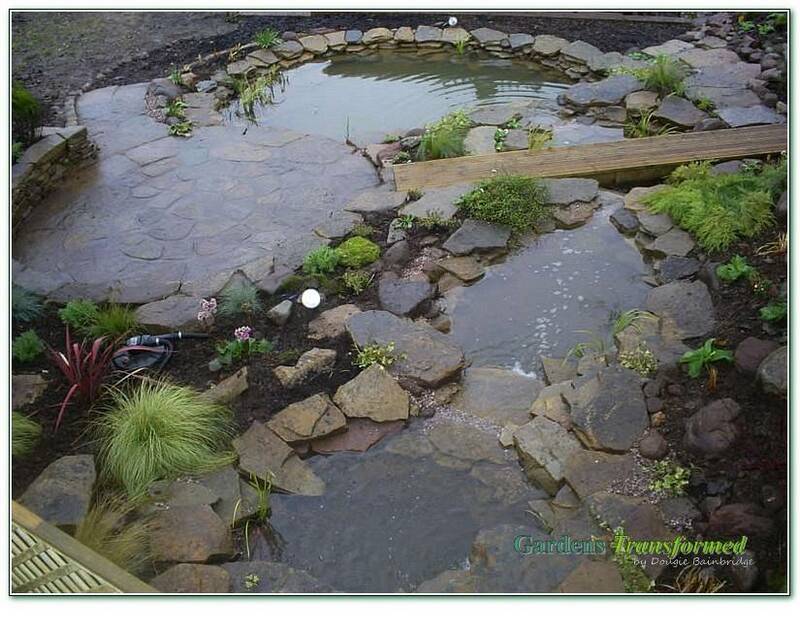 all ready for spring take off.